No longer on the 40-man roster and destined to spend the final season of his three-year contract in the minors, Tsuyoshi Nishioka understandably decided that he'd rather return to Japan than call Rochester, New York home again. 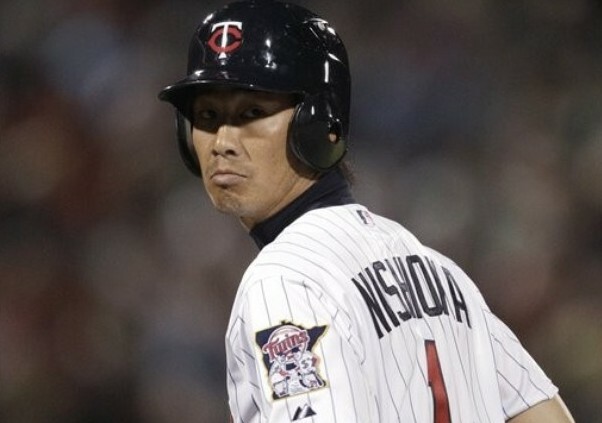 And so after two miserable years spent mostly at Triple-A and on the disabled list Nishioka asked the Twins to release him in exchange for forfeiting the remaining $3.25 million he's owed and they naturally obliged. 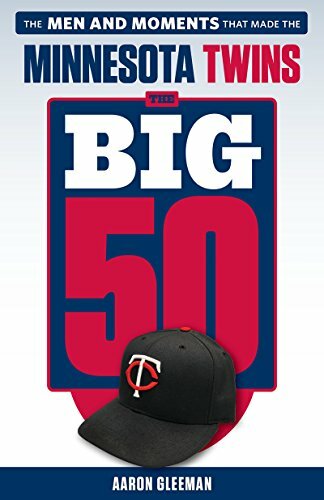 There's no doubt that Nishioka did the Twins a favor, as clearing his $3 million salary for 2013 and the $250,000 buyout of his $4 million option for 2014 from the team's books is like free money. He'll likely recoup the $3.25 million and then some back in Japan, where he was a .346-hitting, Gold Glove-winning star before leaving at age 26, so Nishioka tearing up the final season of his deal is more like a win-win situation than a selfless act of charity. Nishioka wanted out, the Twins had no use for him, and at age 28 he can resume being a highly paid star player back home without having to ride the bus from city to city in the International League for another six months first. While not quite the same situation, a few years ago Kenji Johjima asked out of his contract with the Mariners in order to return to Japan and saved the team $15.8 million. As for why Nishioka was such a colossal failure ... who knows. Nishioka joins Kaz Matsui as the biggest flops among Japanese hitters coming to the United States, but Ichiro Suzuki and Hideki Matsui became MLB stars, Johjima, Tadahito Iguchi, and Akinori Iwamura became quality regulars, and even Kosuke Fukudome and So Taguchi proved to be useful role players. And this season Norichika Aoki of the Brewers is one of the NL's best rookies. Aoki arrived with considerably less fanfare than Nishioka, in part because he was four years older and in part because he was coming off a career-worst season in Japan. Whereas the Twins spent a total of $15 million to acquire Nishioka and handed him a starting job, Aoki cost the Brewers just $5 million and entered the season as a bench player. 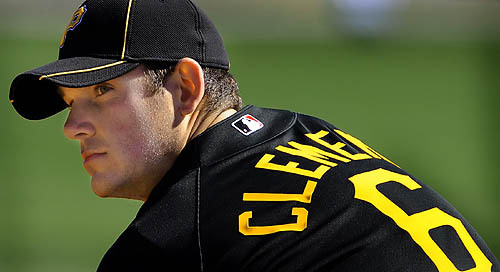 He began starting in mid-May and has hit .285/.352/.433 with 10 homers, 37 doubles, and 28 steals. Aoki is 30 years old and hit just .292/.358/.360 in Japan last season, so his rookie production is very impressive and certainly unexpected. However, it's worth noting that Aoki's pre-2011 track record included hitting .358 in 2010, .347 in 2009, and .346 in 2008. Nishioka, on the other hand, was much more of a one-year wonder in Japan and his .346 batting average there in 2010 was driven by an insanely high mark on balls in play. When attempting to project future performance multi-year track records are important in Japan too, although there was no way to predict that Nishioka would hit .215/.267/.236 and, unlike Aoki, he was right in the middle of his prime. Even the most conservative, pessimistic projections for Nishioka suggested he'd be a decent MLB hitter and plenty of people in the comments section here questioned me for projecting he'd hit "only" .275/.335/.375. Defense is another issue, of course, and after watching Nishioka in the field it's hard to imagine what the Twins ever saw in him. It took Ron Gardenhire literally one week of spring training drills to conclude Nishioka didn't have the arm for shortstop and it took six games (and one Nick Swisher slide) to show he wasn't a fit at second base either. And yet in Japan he won Gold Glove awards at both shortstop and second base. 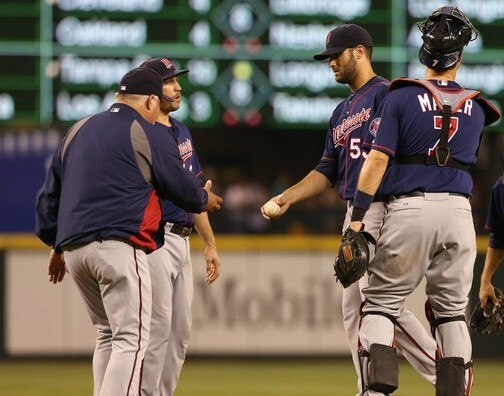 Nishioka failing with the Twins doesn't "prove" hitters or middle infielders from Japan can't make it in the majors any more than, say, Michael Restovich "proves" hitters from Minnesota can't make it or Brian Dozier "proves" middle infield prospects can't make it. It mostly just proved that Nishioka wasn't MLB material and the Twins erred in their evaluation of a player who also performed considerably worse than anyone could have reasonably expected. And now at least it was a $12 million mistake instead of a $15 million mistake. 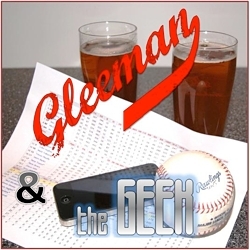 For a lengthy discussion about Nishioka check out this week's "Gleeman and The Geek" episode.